Dr. Winter’s daughter Alexandra is moving out. Her new neighbor Stefan is very charming, but she senses that he is keeping a secret. 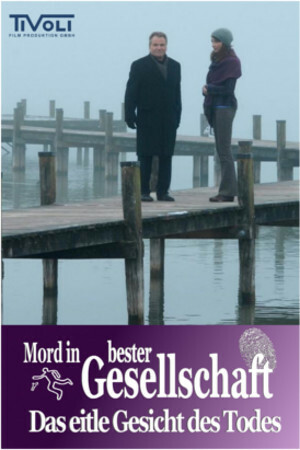 When the convicted woman murderer Manfred Borchert breaks out of prison, Winter fears for the safety of Alexandra. He knows that Borchert seeks revenge. The handsome plastic surgeon Professor Rheza Hamadin has a rich clientele. When several of Hamadin’s patients are found dead, Winter initially believes it was the work of Manfred Borchert. One of the murderer’s victims is Eleonore, a wealthy heiress. Before her death she had been seduced by Christian, who was far more interested in her money than in love. In the meantime, the local detective is following a false trail. He arrests the bank director after he discovers that his wife, another victim, had been having an affair with Christian.